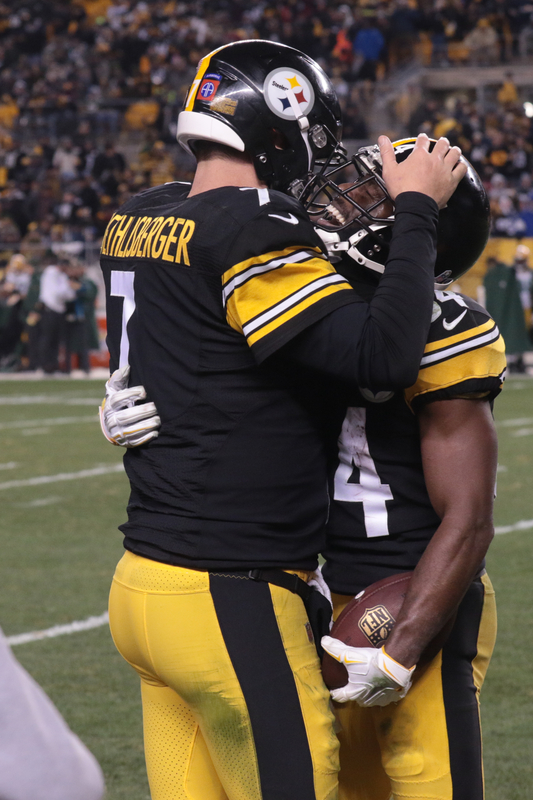 PITTSBURGH (GSM) — Still under contract, the Steelers’ number one receiver has made it known that he wants out of Pittsburgh. Antonio Brown was drafted in the 6th round (pick #195) in 2010 and during his time as the Steelers’ biggest playmaker, he has made significant strides in the team’s success. There has reportedly been a difference of opinion and lack of communication between parties with Brown skipping the final game of the season due to a knee injury. 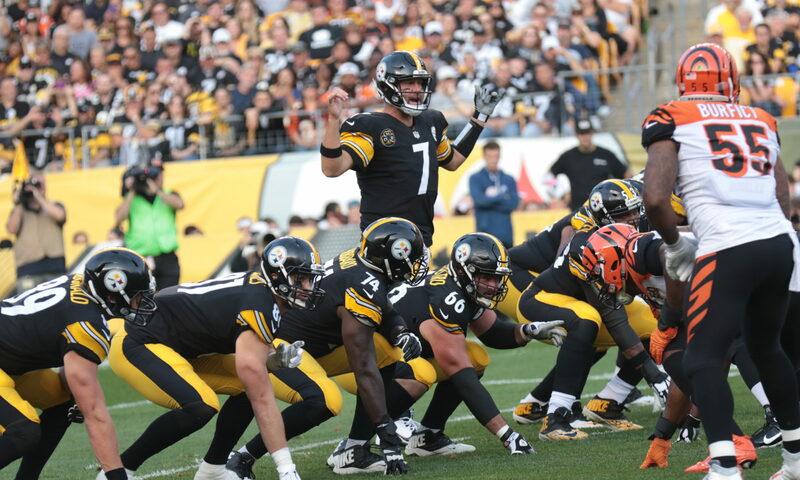 Roethlisberger has yet to respond publicly. PITTSBURGH (GSM) – Steelers head coach Mike Tomlin conducted his final press conference of the 2018 season after falling short of the NFL post season. 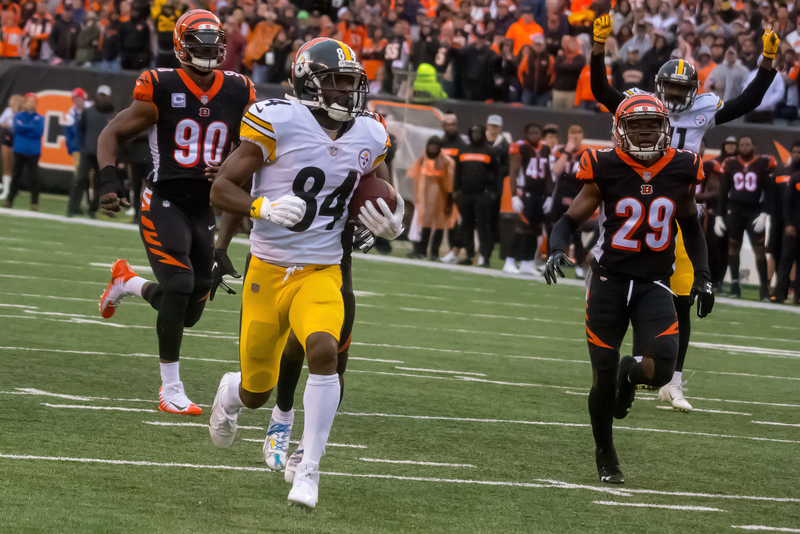 Among topics, the absence of wide receiver Antonio Brown who missed the final game of the regular season due to an alleged knee injury. Tomlin expressed disappointment and frustration with his star wide out after saying there was a, “lack of communication” on Brown’s part. 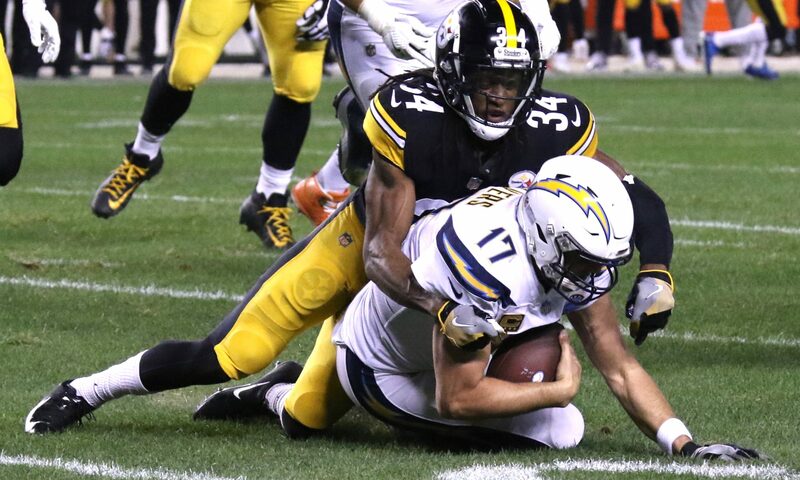 PITTSBURGH (GSM) – Pittsburgh Steelers’ safety, Terrell Edmunds won the Joe Greene Performance award by the Pittsburgh Chapter of Pro Football Writers of America. The honor is given to the best performing rookie of the current season. 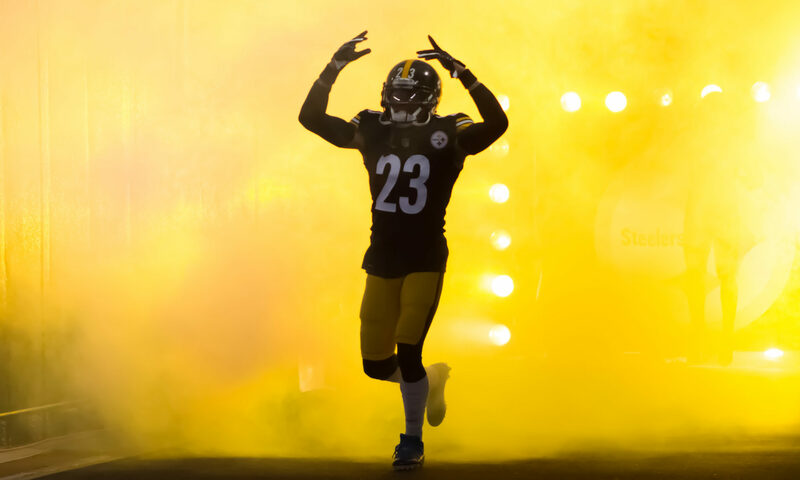 Joe Haden and Terrell Edmunds were named the 2018 recipients of the Pittsburgh Chapter of Pro Football Writers of America’s annual awards.